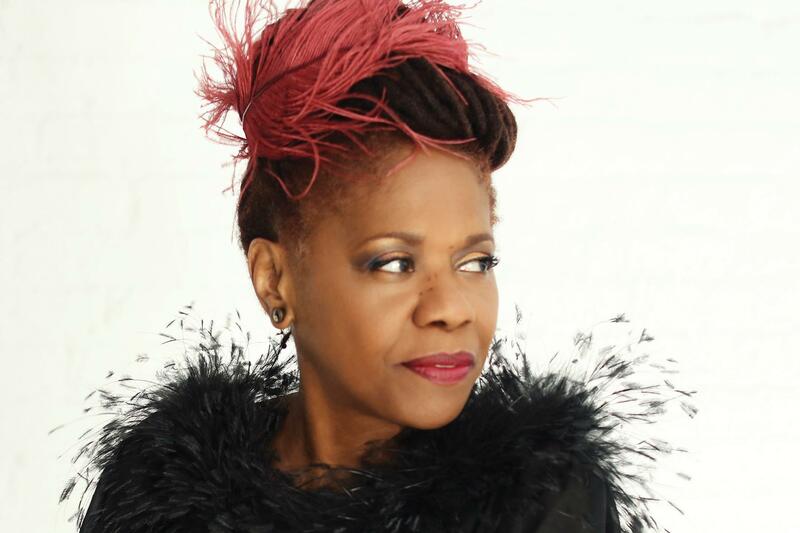 Catherine Russell was born into jazz royalty. The daughter of Luis Russell, Louis Armstrong's longtime music director, and Carline Ray, who collaborated with the great Mary Lou Williams and played guitar for the legendary International Sweethearts of Rhythm, the New York native was raised on the best jazz the world had to offer. But Russell took a long detour to a career as a jazz singer, spending decades supporting others with her warm and flexible voice, whether touring and recording with David Bowie or singing background vocals for hundreds of albums. In 2006, Russell finally stepped into the spotlight with the first of a string of six sterling records, eventually returning to the jazz of her youth on 2016's immaculate Harlem on My Mind. Russell has become one of jazz's most versatile and dynamic performers, whether her voice is drifting over lonesome piano or belting over a barrelhouse band. She can be flirtatious, even lascivious, harkening back to the heyday of Bessie Smith; or slinky and seductive, channeling the ardor of the great torch singers who populate her regal jazz lineage.